SPOT International is a highly dynamic and creative training company specializing in process improvement and process standardization. With vast experiences in Asia, Europe, and Middle East, we create customized training and development programs for the hospitality and service industries and assist in aligning every member of your team with your company’s vision, mission, and values. 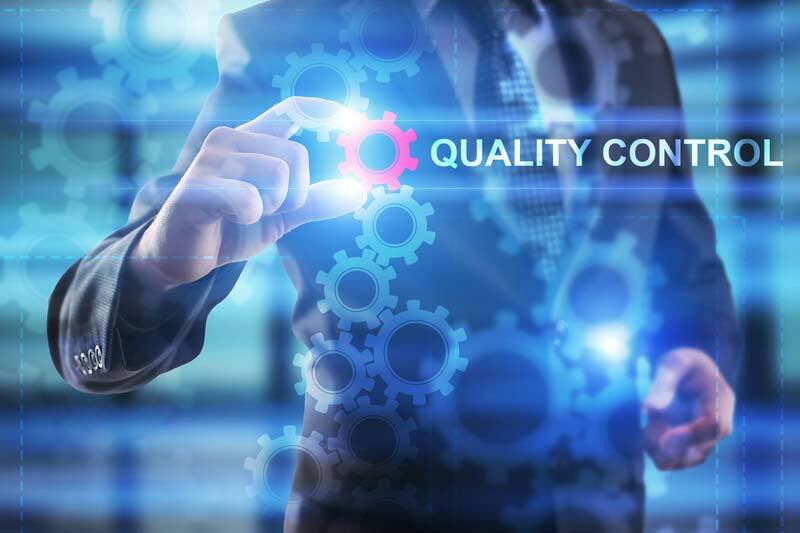 Our services immensely reduce mistakes, lower employee turnover, increase productivity and profits, and build a sterling reputation for quality of your service. 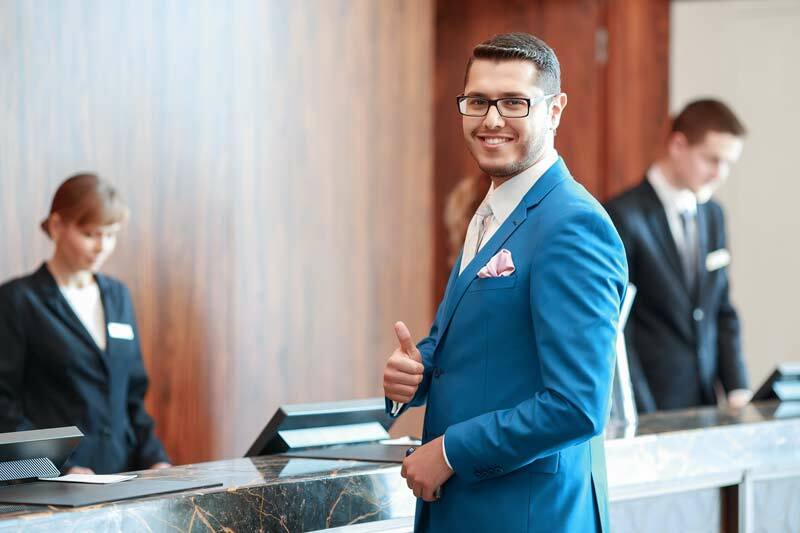 Our programs guarantee to strengthen your relationship with your employees and patrons—transforming your company into a great place to work and a great place to stay. We inspire each employee to be the ‘CEOs’ of their own field, so they will have determination and pride in delivering exceptional service in whatever they are tasked to do. 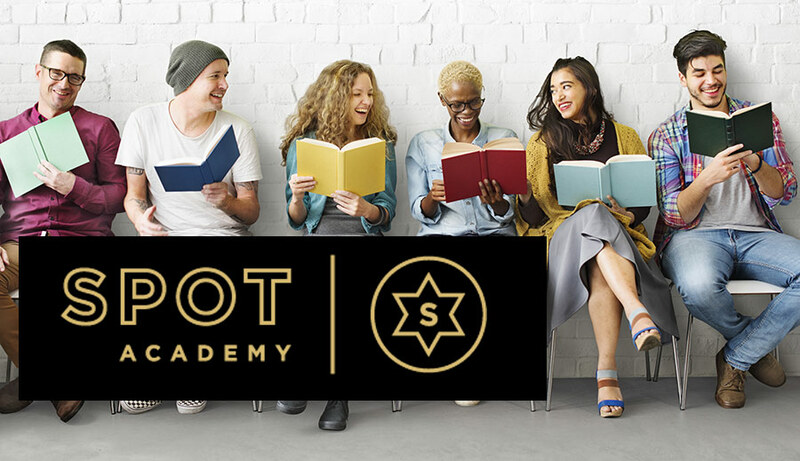 SPOT Academy – Students will learn how an employee will effectively communicate and understand their managers goals and objectives and the measures that the managers are being held to accomplish. Generation Z – SPOT Academy is proud to present Generation Z – Game of Work. This innovative program is designed to teach the raising generation the vital interpersonal skills required to enter the workforce.